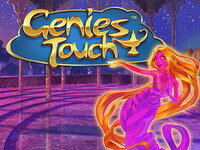 Genies Touch is a Arabian legends themed virtual slot machine made by Quickspin. 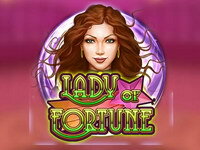 It is an online 5-reel slot that includes magic symbols like Aladdin Lamp, Genie and Arabic Princess. 3 or more Magic Lamps on the reels in a single spin triggers the Genie’s Touch feature. The Wild Symbol substitutes for all symbols except the Bonus Scatter Symbols and Magic Lamp symbols. 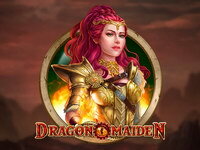 The touch of the Genie is something to behold as she uses her powers to change symbols. - Wild Symbol. The Wild Symbol substitutes for all symbols except the Bonus Scatter Symbols and Magic Lamp symbols. 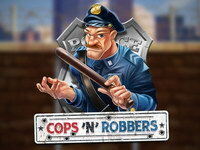 - Bonus Scatter Symbol. 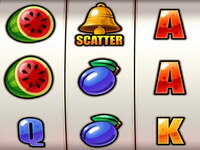 Bonus Scatter symbols are not bound to bet lines and are present on reels 2,3,4. 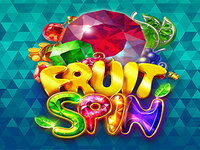 Three Bonus Scatter symbols in the same spin initiate 10 Free Spins. - Magic Lamp Symbol. 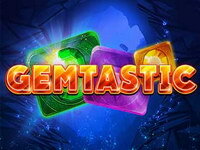 Magic Lamp symbols can appear in base game and during free spins. 3 or more Magic Lamp symbols on the reels triggers the Genie's Touch feature. Magic Lamp symbols are not bound to bet lines and are present on reels 1,2,3,4. Experience some vintage sot fun with Swipe and Roll. 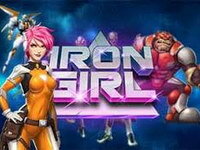 Surely a hit among both - those who are in for some new and thrilling features and those who've missed the old times with their cool slot machines.